What just happened? Following widespread criticism of its Switch Online cloud saving system, Nintendo is looking to regain a bit of the public's goodwill. The company has rolled out firmware version 6.0.0 for Switch owners. The update finally allows device owners to link "non-primary consoles" with their Nintendo account, making it possible to download and play the games from one account across multiple systems. Nintendo's just-launched Switch Online service has attracted quite a bit of controversy over the past few weeks. Though the service is fairly affordable at a mere $20 per year, it has a few issues that make it less-than-perfect. For example, though Switch Online offers cloud saving functionality, said saves will disappear if you let your subscription lapse, even temporarily. By contrast, the PlayStation 4 retains your saves for up to 6 months, and the Xbox One keeps them permanently. Furthermore, to avoid service "interruptions," Switch Online users have to check-in weekly with an active internet connection. While both of these drawbacks are unfortunate, they're not complete dealbreakers, and Nintendo's latest move might make the Online service much more palatable for skeptics. With the release of the Nintendo Switch's 6.0.0 firmware update last night, the company made it possible to link "non-primary" Switch devices with your Nintendo account. What does that mean for you? Well, for starters, it means you could download your digital game library onto your son or daughter's Switch without any real hurdles. Unfortunately, there's two small catches worth noting. First, only one switch at a time can access the games associated with your Nintendo account. Second, the non-primary switch has to be connected to the internet at all times to play the games. Regardless, a few drawbacks aside, this firmware update is definitely a net gain for consumers. 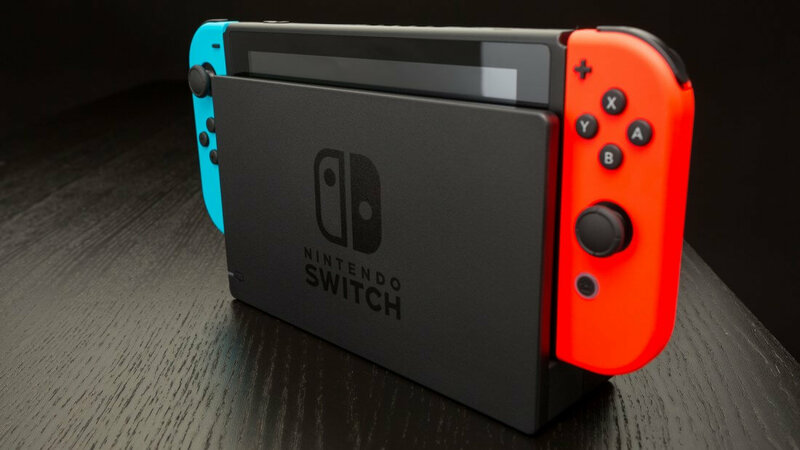 If you don't have the firmware version 6.0.0 yet, just be patient; update rollouts can take a while, particularly given the Switch's massive userbase.